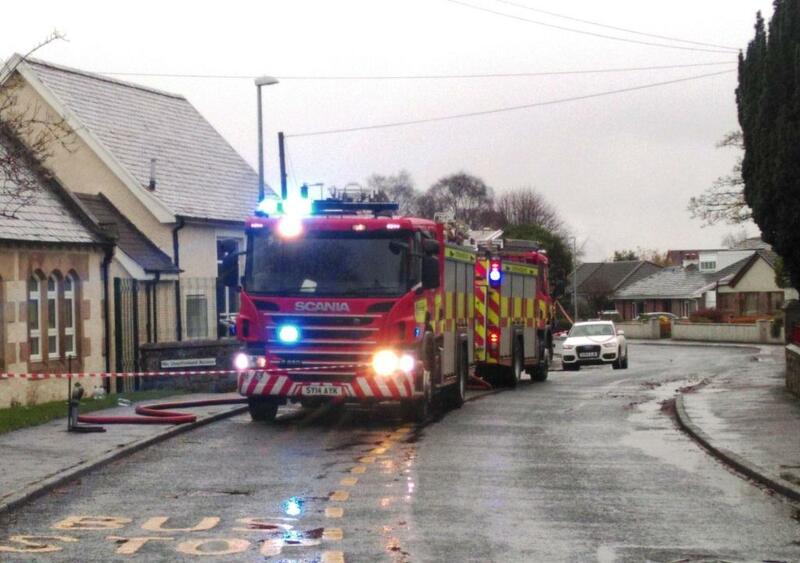 Balloch Primary School update on fire closure. Balloch Primary school, Inverness will re-open tomorrow (Tuesday 1 December 2015) following a fire in the P6/5 classroom which happened yesterday morning (Sunday 29 November). 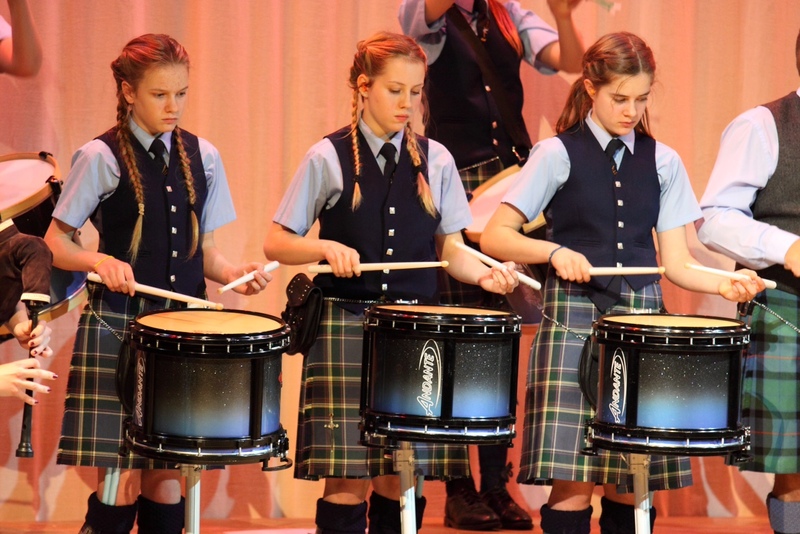 The Ross and Cromarty Pipes and Drums School rounded off their successful competing season with a three night mini tour of Ross-shire last week featuring performances in Tain, Invergordon and Dingwall. 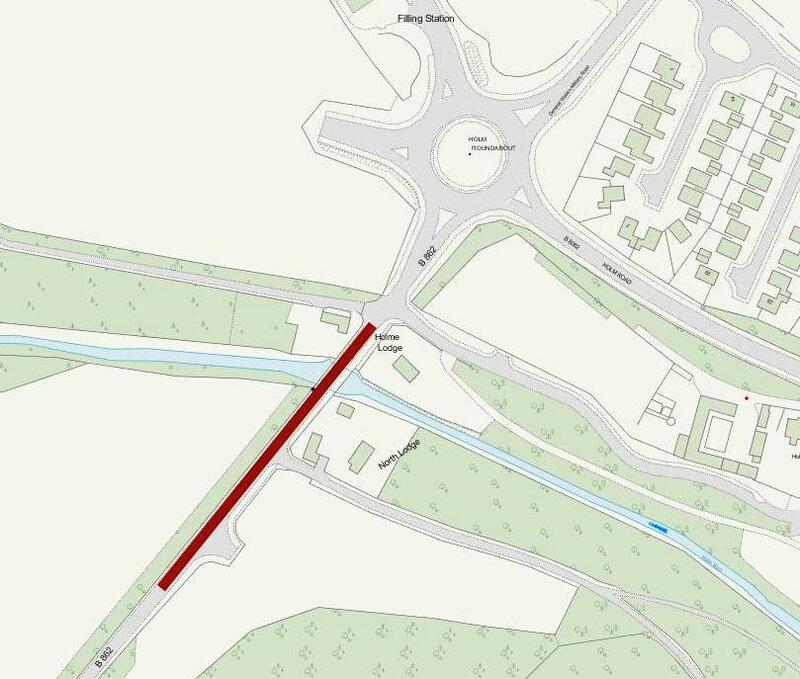 Motorists are advised that part of the B862 Inverness – Dores Road will be closed from Monday 30 November to Monday 21 December between 10pm and 6am for works being carried out by SSE. The Highland Council has approved funding of over £250,000 for projects across the region that will improve transport links, reduce carbon emissions and save the Council money. On Saturday 5 December, prospective and current parents as well as community members are invited to Bun-Sgoil Ghàidhlig Loch Abar (Lochaber Gaelic Primary) to have a look around the new building and to hear more about the provision on offer. Thurso Library has Fun Sessions in Gaelic! High Life Highland Library Service in Thurso organised a fun Gaelic Book-Bug session which formed part of the National Book Week Scotland event. 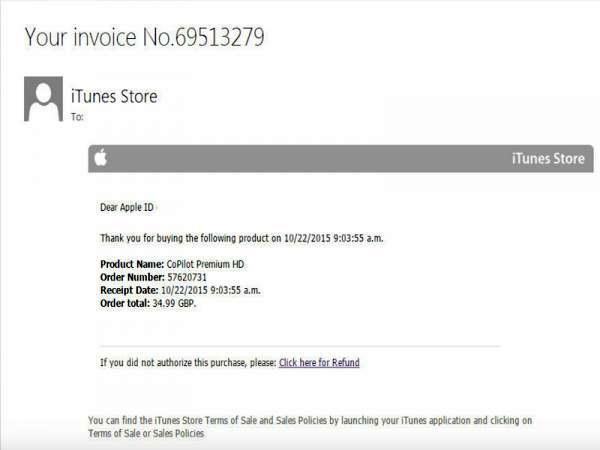 Highland Council Trading Standards are warning consumers to be on their guard against ‘phishing’ emails purporting to be from Apple iTunes following an increase in enquiries. Two projects have been approved for capital discretionary funding by the Council’s Resources Committee. Members of the Highland Council Resources Committee have noted research showing the benefits of being online and the work being done by the Council to promote digital inclusion. Lucky for some …13 local projects to receive Caithness cash. 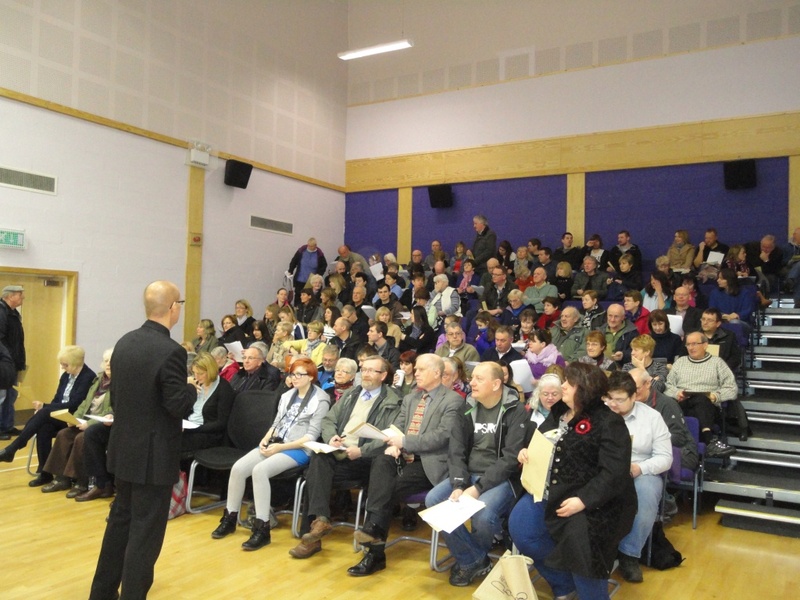 Local people cast their votes this past weekend on Saturday 21 November 2015 at a Highland Council participatory budgeting event held in the Pulteney Centre, Wick.